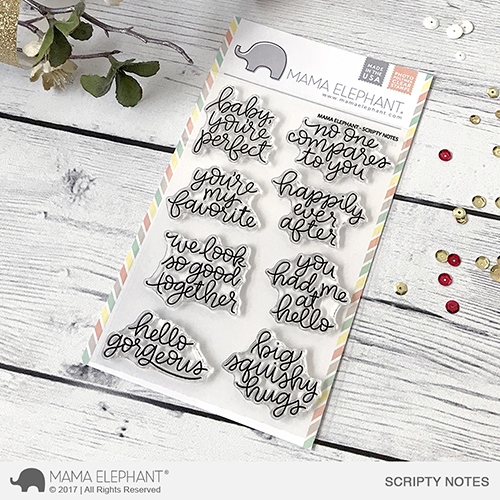 Today we're introducing Scripty Notes, a fun hand-lettered sentiment set -- penned by yours truly. I wanted sentiments that are flirty and cheeky with a bouncey look to it. Hope you like it! 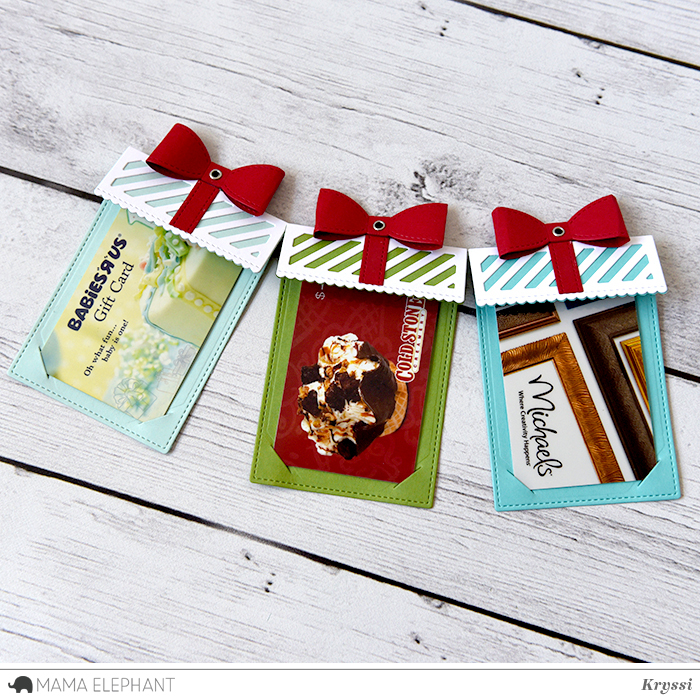 Also introducing this fabulous new Creative Cut die set called Stitched Gift Tag! We wanted to combine handmade and the fun of giving into one little tag! These will be perfect for that extra little gift card to include with bigger gifts! You can always paste this on top of a card too! You can use the gift tag on a card too! Love the sentiment set and the gift card holder! Awesome new items! Super cute!! Love the "gift" card holders!! That's a wonderful set !